Public wrote the copy for British Gas e-newsletters for corporate clients. 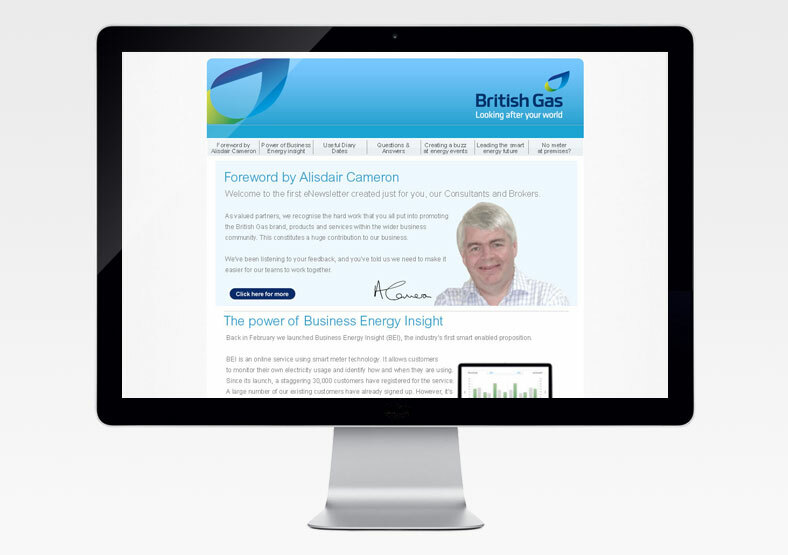 Aimed at B2B customers, the newsletters required a specific writing style, maintaining British Gas' brand tone of voice. If you need a copywriter to create, improve or edit the words for your business, get in touch.